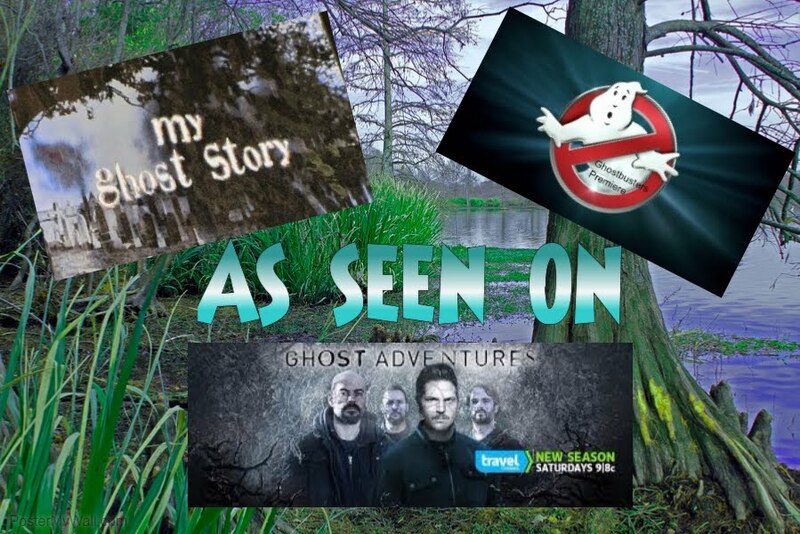 Becky Vickers(BECKS) - Everyday Ghost Hunters/Goatman's Bridge Ghost Tours: I TRIED TO WARN THE GHOST ADVENTURES CREW BUT THEY DIDN'T LISTEN!!!!!!!!!! 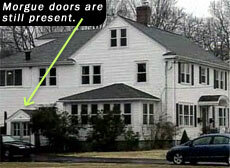 I TRIED TO WARN THE GHOST ADVENTURES CREW BUT THEY DIDN'T LISTEN!!!!!!!!!! All I can say is............I tried to WARN THEM!!!!!!!!!!!!!!!!! !